The senior public servant who signed the eviction letters to three booth operators on Camerhogne Park said that the decision to terminate the contractual arrangement was done as a result of a string of complaints from users of the Park. Sibyl Alexander, Permanent Secretary at the Ministry of Tourism, signed the letter of notification to the vendors requesting that they remove the booths by 31 August, saying that over the past months officials from the Ministry of Tourism have had numerous sessions with the vendors with a view to changing the atmosphere around the booths. “But, despite our intervention, there has being no change. Instead of improvement, things got worse to the extent that there was a stabbing. We have a duty to look into the safety of all who use the Park, and we believe that this decision is in the best interest of public safety,” she said. 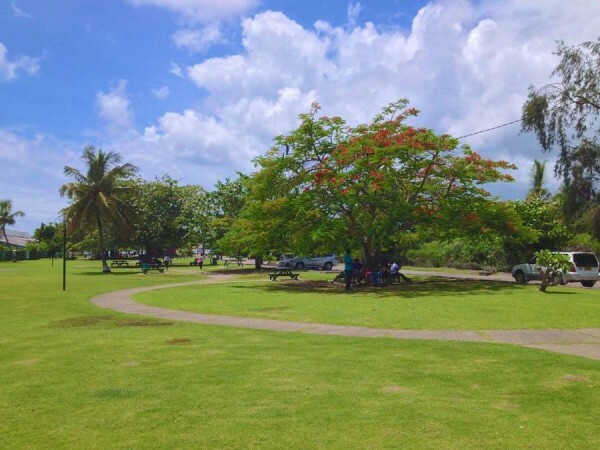 Camerhogne Park is one of the open green spaces that is managed by the Ministry of Tourism, and sections of the area are sometimes rented out for functions including birthday parties, weddings, family reunion, and corporate social functions. “This Park is rented out for all kinds of purposes and we cannot have a situation where some of the users are endangered. Several measures were tried, to work with the vendors to create a safer environment but it has not worked. We have had to call the police there a lot of times,” she added while explaining that the decision was an administrative one, and not by the Cabinet of Ministers. 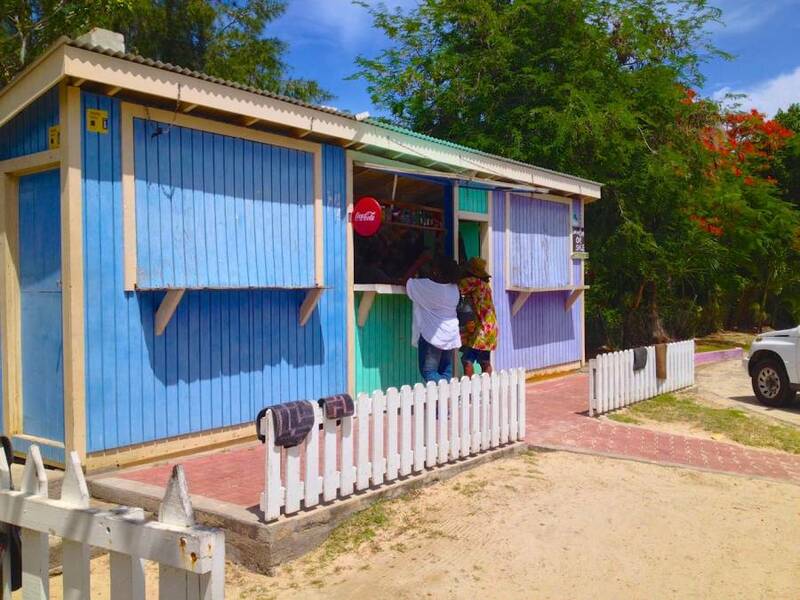 Though some of the vendors are claiming that they were selling on the beach for more than 20 years, the Ministry said that these three booths were constructed in 2010 through an initiative with the then Tourism Minister Glynnis Roberts and other private sector stakeholders. “The initiative was really to give the vendors an improved working environment in an effort to remove them from selling directly on the beach,” Roberts said, when asked to share some clarity on the claim. She further explained that under the agreement, no alcohol was to be sold. However, tourism officials said that it continued sale of the alcohol is playing a critical role in the unacceptable behaviour within the vicinity. “Selling of the alcohol is a direct contravention of the vending agreement, and even though we meet with them and point that out, they stop and then continue. Such a behaviour will never work in the best interest of the safety of the public,” a Ministry official said.